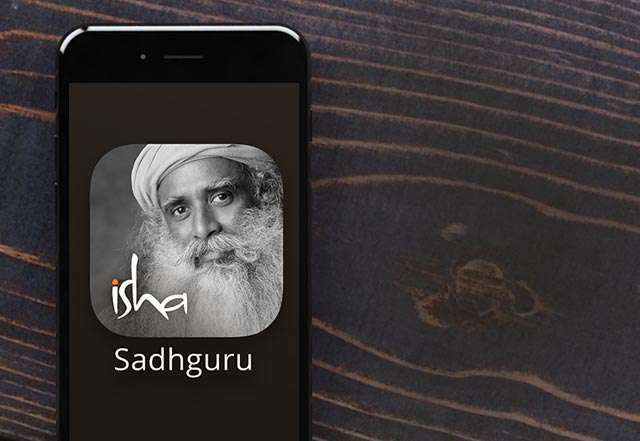 The official Sadhguru App allows you to search for any Isha Program, keep in touch with Isha news and events, get Sadhguru’s daily message, and weekly Spot, watch the latest videos and more. Nobody Can Do Meditation ! 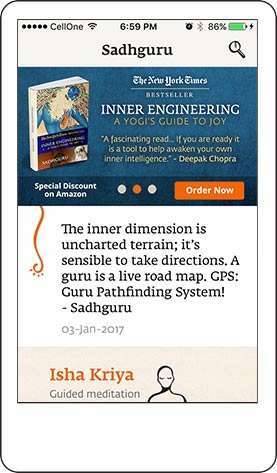 A man of many facets; expect the unexpected!